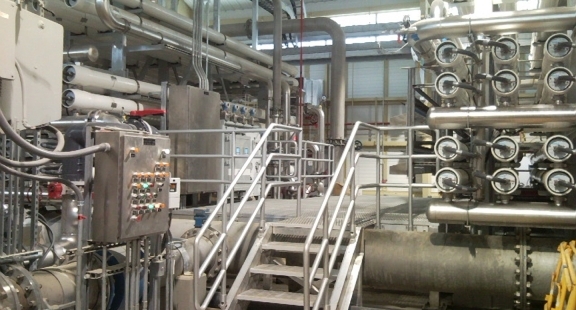 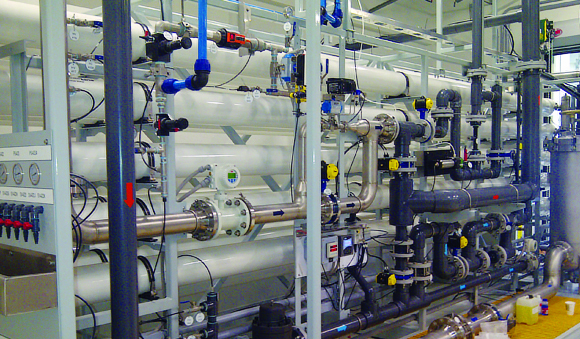 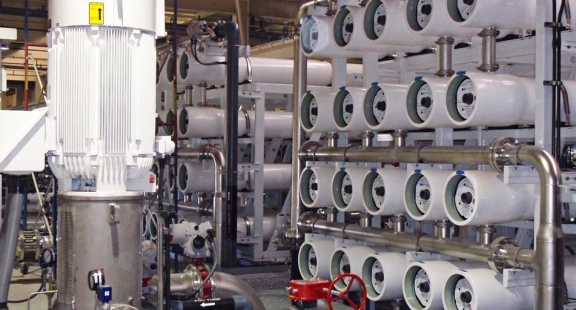 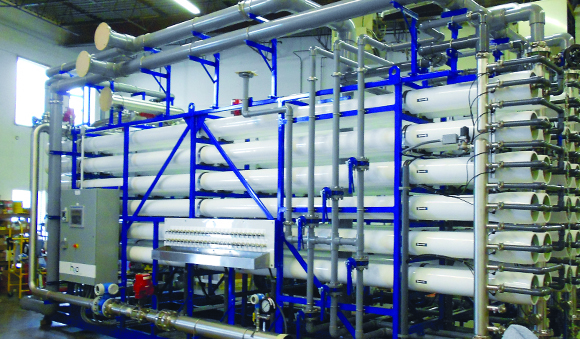 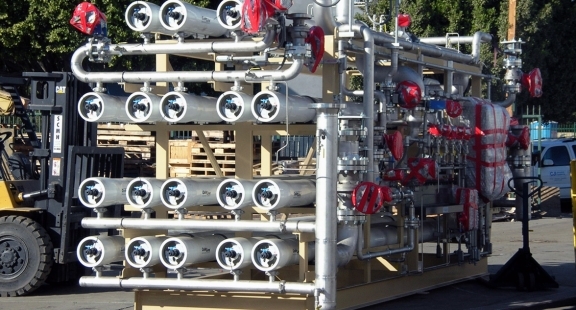 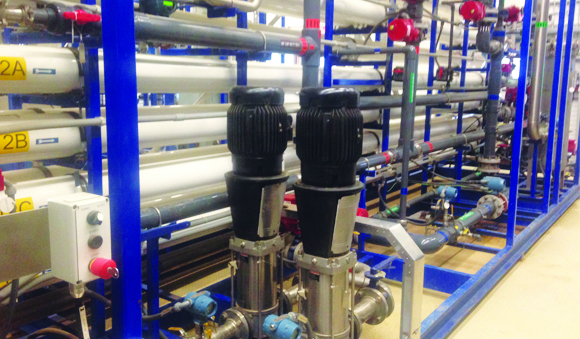 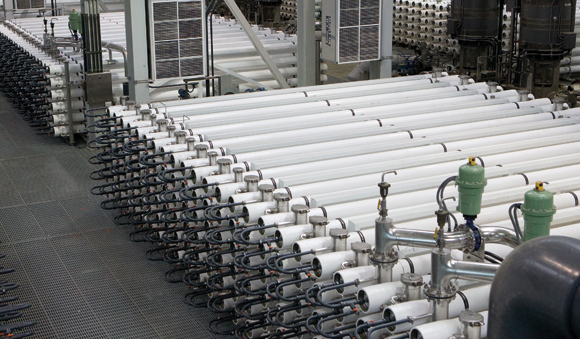 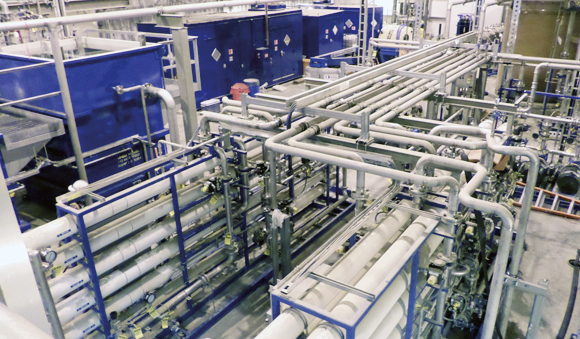 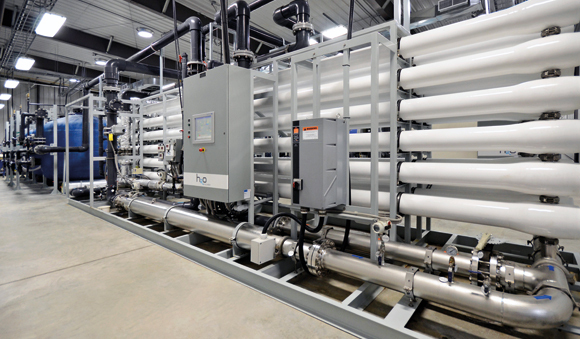 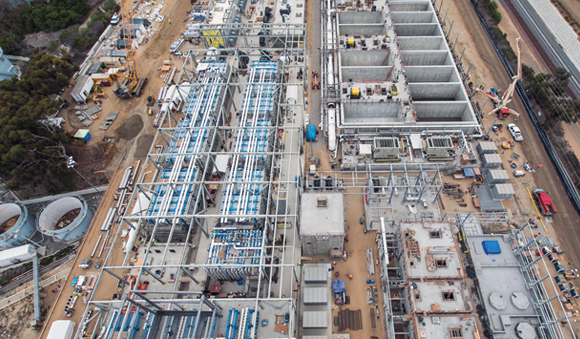 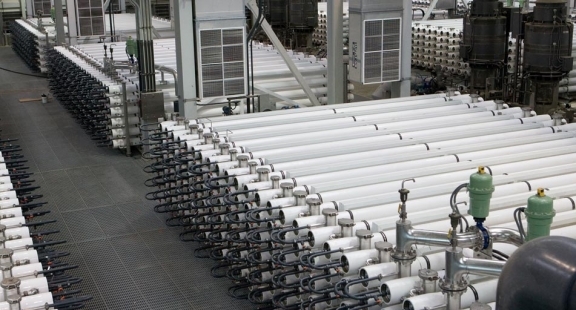 H2O Innovation has been involved in supplying nanofiltration (NF) and reverse osmosis (RO) systems for municipal and industrial applications since the 1990s through the acquisition of Membrane Systems, Inc. (MSI), a San Diego legacy company. 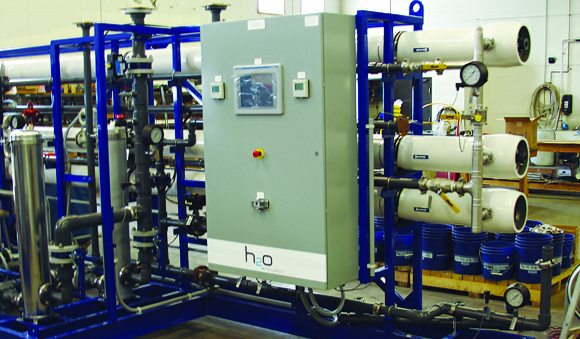 Several employees from the original group that began MSI continue to work for H2O Innovation to this day. 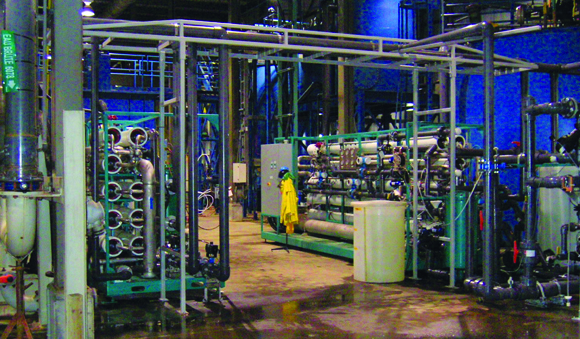 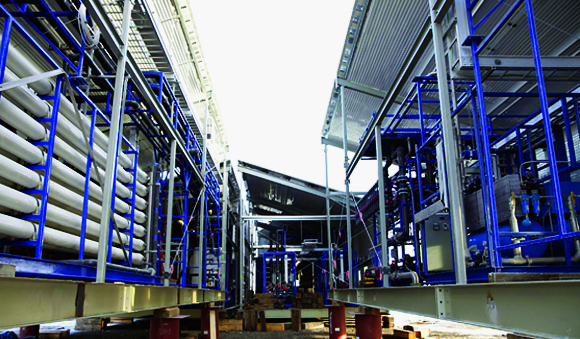 MSI began building systems in 1990 and became a major player in for municipal and industrial membrane systems in the US and abroad with hundreds of successful references.